Want to be notified of time sensitive specials? Check out the best Deals of the Week here! Check out the latest deals from ProForm! No interest financing is available for 6 to 12 months pending approval. Plus, get FREE shipping and a 30 day money-back guarantee! BOWFLEX SALE! 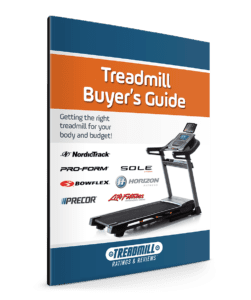 Get special savings on both Treadclimbers and Bowflex Treadmills. Use code: 'GETFIT2019' for all deals. See the Horizon Fitness comparison chart. Below are some of Matrix’s best deals during their current sale.